The fifth deadline set for the submission of project applications in the frame of the Open Call for Proposals expired on 29th June 2018. 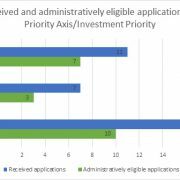 Until this date, 12 project applications were submitted. 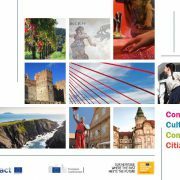 Three cultural heritage projects co-financed by the Cooperation Programme Interreg V-A Slovenia-Hungary are cited in the e-publication presenting altogether 35 cross-border (V-A and IPA), 27 transnational (V-B) and 8 interregional (V-C) European cultural heritage projects. INVITATION TO THE CYCLING EVENT IN PORABJE! 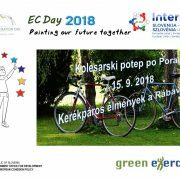 You are invited to attend our cycling event in Porabje (Hungary) on Saturday, 15 September 2018 in the framework of the European Cooperation Day (EC DAY) 2018.
http://www.si-hu.eu/en2/wp-content/uploads/sites/11/2018/08/announcement-2018.jpg 778 1107 bomik http://www.si-hu.eu/en2/wp-content/uploads/sites/11/2015/10/interreg_si-hu_en115.png bomik2018-08-16 12:52:272018-09-06 21:22:56INVITATION TO THE CYCLING EVENT IN PORABJE! 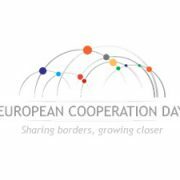 SAVE THE DATE – ANNOUNCEMENT OF THE EC DAY 2018 EVENT! Save the date and take part in our cycling event in the frame of the European Cooperation Day 2018 which will take place on Saturday, 15 September 2018 in Hungary and Slovenia.  http://www.si-hu.eu/en2/wp-content/uploads/sites/11/2018/08/ecday-en.jpg 225 314 bomik http://www.si-hu.eu/en2/wp-content/uploads/sites/11/2015/10/interreg_si-hu_en115.png bomik2018-08-13 12:41:472018-08-13 12:41:47SAVE THE DATE - ANNOUNCEMENT OF THE EC DAY 2018 EVENT! Municipality of Šalovci is pleased to inform you that a Green Park and the Peterloug accommodation center have been established in Markovci.